Painted with bright, high quality paints. that works on all women. Each pair of glasses are a one-of-a-kind. Some are hand painted and others are hand embellished with Swarovski crystals. This line of eyewear is absolutely stunning, ESPECIALLY in the sunlight! Each stone and crystal is strategically placed, one stone/crystal at a time. A high grade adhesive is used and will not crack or break off. The hand painted eyewear has many protective layers of UV protective varnish to enhance and preserve the rich hues of high quality paints used. - A subsidiary of Ivonne Campbell Designs. DESCRIPTION: For the FLOWER CHILD in you!! Don't miss out on these striking, sturdy chrome metal frames that have been cut in the shape of a lace heart. These frames have been enhanced w/Swarovski crystals in Dark Rose, Light Rose and pearls. This combination on silver, is a simplistic and very feminine combination and so beautiful in the sunlight. A chic accessory for that weekend casual look, your Hippie fashion or your Boho attire! DON'T MISS OUT ON THESE! PEACE AND LOVE!!! A perfect gift for Valentine's Day! No prescriptions in Heart Shaped frames! DESCRIPTION: These cases are for your eyewear and also double as a lovely, handheld evening purse for a woman to carry her lipstick, keys, cash, credit cards and anything small. You can also leave them flat for cash and credit cards if you want to shop without being encumbered by their heavy purses, but yes, they are primarily cases for your eyewear. 6.25" or 15.875 cm across the top (length), 2.5" or 6.35 cm top to bottom on side of case (height), 2.75" or 6.985 cm bottom width. April 15, 2017 GRADUATION DAY IS COMING!!! YOUNG COLLEGE AND HIGH SCHOOL GRADS: THEIR FUTURE'S SO BRIGHT....THEY OUGHTA WEAR SHADES!!!! It has definitely been more than several years since I myself took that long awaited walk with my classmates in our caps and gowns, to get our well deserved (or not so well deserved) high school diplomas. You could feel the energy of all these highly pumped up teens, some with such great plans for their futures and others who just planned on going to the beach everyday that summer. Nonetheless, we were all on top of the world! My home is situated about 2 blocks from the local high school and this is the one time of year that we actually enjoy all the parking and activity that takes place at the end of the school year! Families, flowers, balloons, cameras, conversations of dinner plans, party plans, etc... Then there are those kids who are going all out to leave one last impression by wearing an over-sized hat, a boa, a crazy over-sized necktie or whatever they can find to leave that lasting memory and make their very last day unforgettable. I remember there being kids like this at my own graduation day! We moved to this neighborhood when my son was only 3 years old, and this year, YOU GUESSED IT…he will be joining his friends and classmates as they graduate from this high school as the Class of 2017!! So bitter-sweet and so very proud! I recently sold three pairs of shades to someone for a graduation gift for their daughter and her two best friends to do their final high school walk!! They custom ordered these to be made with their school colors and are apparently quite the hit already!! It's this kind of flamboyance that I love to see from these young, bold, confident and eager young adults that fully comprehend that the world is their oyster and their future is SOOO BRIGHT!! I only hope they remember to add a fabulous hat and magnificent boa to their fabulous shades! ALL THE BEST TO THE CLASS OF 2017!!! MAY YOUR DAYS ALWAYS BE SUNNY AND BRIGHT!!! 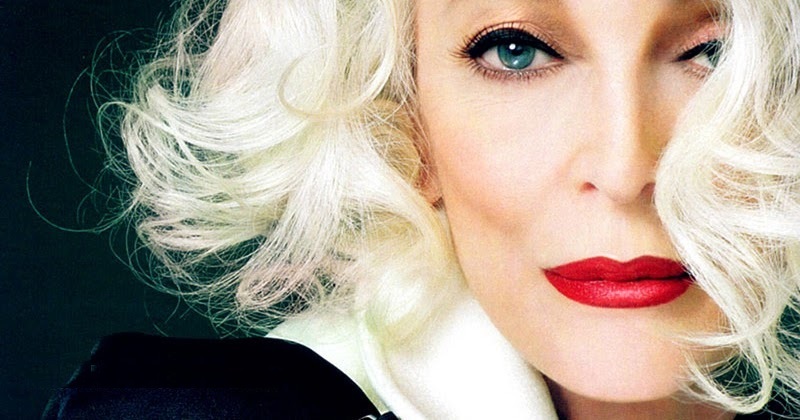 ADVANCED FASHION STYLES FOR WOMEN OF ALL AGES! 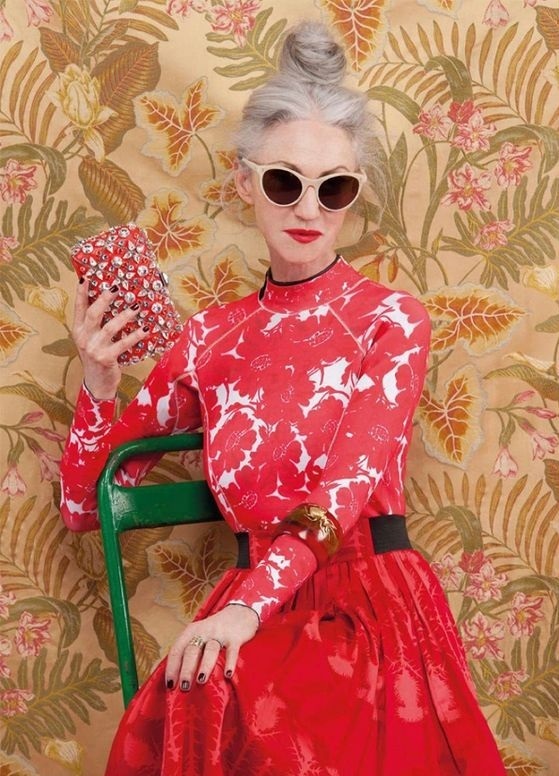 When I think of fashion style for senior citizens, I often think of the seniors that I’ve known in my own life which of course would include my grandparents, inlaws and those of my friends. Sensible shoes, nice blouse, a complimentary skirt or slacks, usually some sort of crochet or knitted scarf, hat and/or sweater, and of course their eyewear was usually just simple, basic frames because they were a necessity, seldom because they added flair or fun to their already SENSIBLE fashion style. 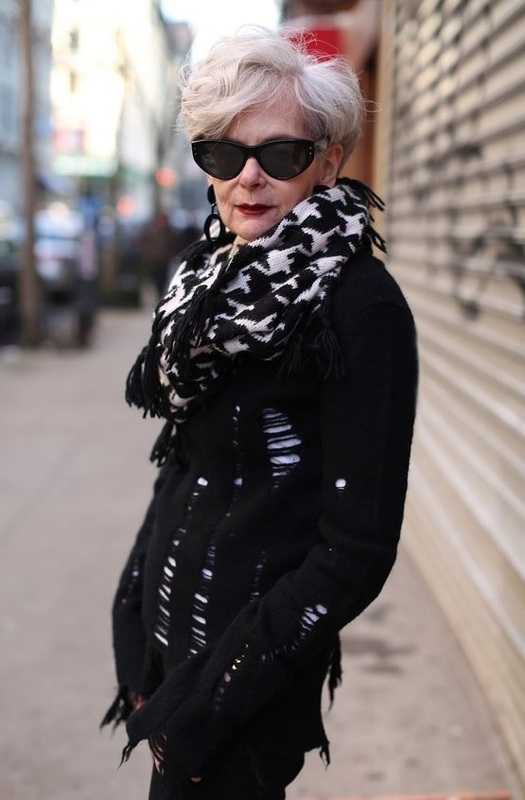 Lately, I’ve been doing some research on fashions of women over 55 and I’ve discovered that there is this whole cluster of seniors not dressing like the seniors I’ve come across too often!!! These women are hip and fashion forward!! IT’S ABSOLUTELY FASCINATING TO ME!! These women are wearing fabulous hats, jeans, tennis shoes, boots, layers, boas, bright combinations, elegant dresses, lots of accessories and minimal accessories, hair styles are modern and sometimes wildly colored, and YES…OH YES, they are going all out in the eyewear department!!! Some of them are not only still employed, but employed as FASHION MODELS!! Did I mention that I was fascinated by all of this??!! These women seem to be enjoying their golden years with all the gusto, color and style they can muster!! I’ve saved a Pinterest page called High Fashion Seniors because I love what I see!! 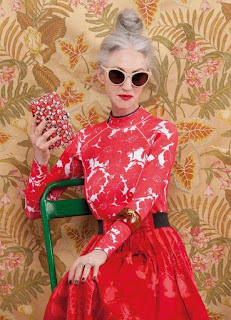 People often ask me, if my unique line of eyewear will look fine on women over the age of 55 since all my models are between ages 20’s to 40’s. While these seniors may not be wearing my glasses in these photos, I can comfortably say, “YES” my line of eyewear will look terrific on women of ALL AGES!!! See for yourself and thanks for reading! !